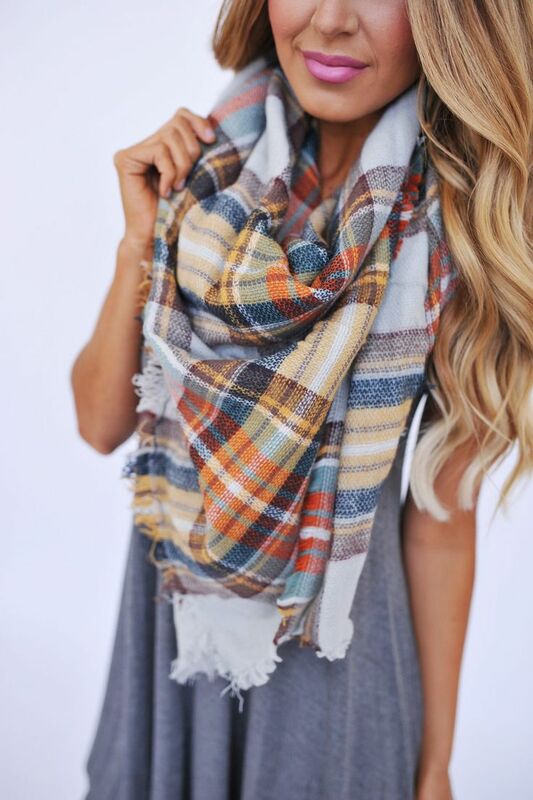 I have the tradition blanket scarf and love it! I would like to get it in another color and really like this version of it! 2) I have never owned Tieks flats before but Michelle has and likes them. I think these fall colors are so pretty! I want to get a pair sometime in the future but most likely for my first pair I’ll get a neutral. 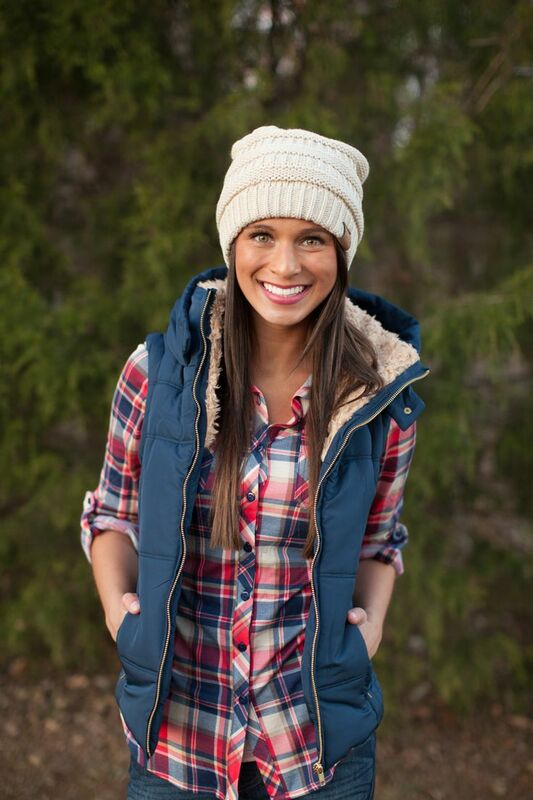 3) I think this vest and plaid shirt are so cute together! For fall my go to is always a puffer vest! 1) This dress is perfect for fall. I really love the wine color of it and think it’s a perfect dress to dress up or down! 2) These earrings are so pretty! 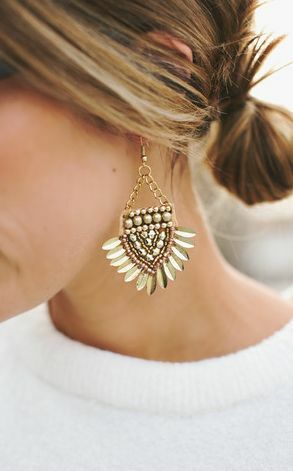 I love them and I can never have enough earrings, especially gold ones! 3) This pullover looks so warm and comfy! 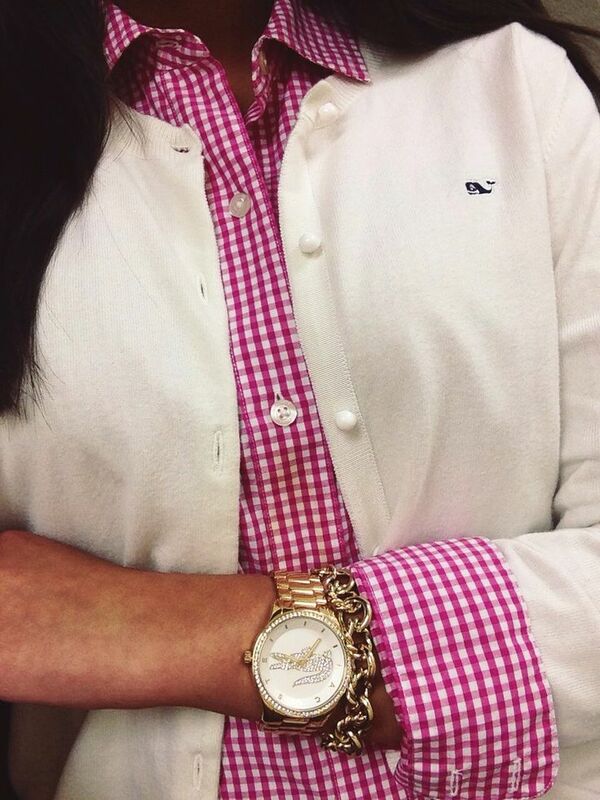 I love the added preppy touch with the plaid detailing. 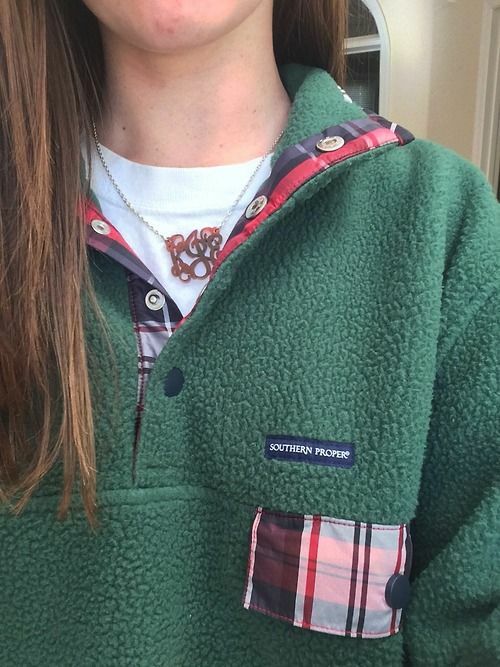 I could see myself getting a lot of use out of a pullover like this during the fall and winter months! Enjoy your last September weekend! I today I made my way back to college! Since I knew I would be doing a lot of hauling and unpacking I wanted to wear something that was easy to move in. I still wanted to look cute today since I knew I would be seeing some friends and would be going out to eat once I got there. It was also kind of rainiy and cold so I had to pull out some jeggings to keep me warm! Today was a gloomy, chilly summer day. Because of this I ended up wearing a very comfy and casual outfit. I went with a short sleeved tunic in one of my favorite colors and paired it with some leggings. I just got back from vacation the day before and knew I was mainly going to be relaxing and doing things around the house. This comfy outfit was perfect for that! As you probably know, we both love nail polish! Summer is one of our favorite times for nail polish because of all the bright, fun colors! Since we have quite a few summer nail polish favorites, we decided to break this post into two or three parts. Today’s favorites feature colors from the brand, China Glaze. China Glaze is the perfect brand for summer nail polish colors because it has so many fun colors. 1) I pinned this because I already have a pair of Lilly Pulitzer sunglasses that I love and I’m debating about getting a second pair. The pair I currently have is the one all the way in the back. I’m not sure which pair I would get because I think they are all so cute! 2) I really like this outfit. I think this would be cute to wear to class or while hanging out with friends. Also the pearls are a nice touch. 3) I’ve been wanting a pair of Kendra Scott earrings for a while now. I like these ones because they are simple and 9 times out of 10 when I’m wearing earring they are going to be studs. When I finally breakdown and buy a pair I think they might be these ones! 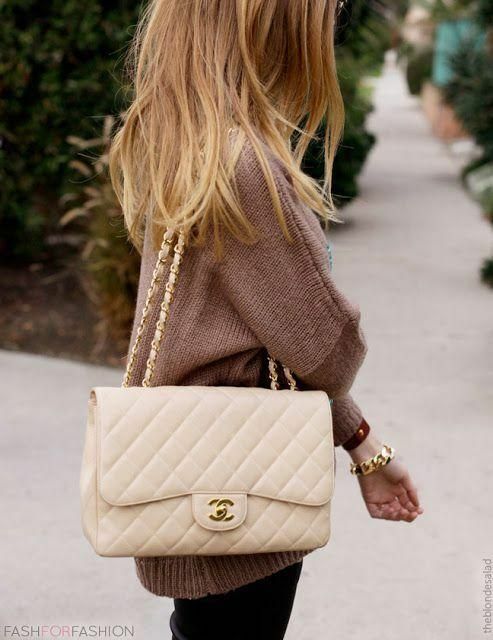 1) I’ve always dreamed of having a Chanel bag, and if that dream every becomes a reality I would love to get this Chanel bag! 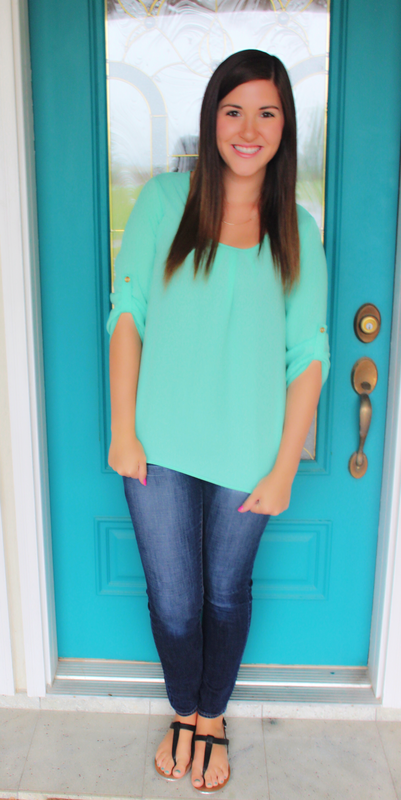 2) I love how classy and preppy this look is! I love the cardigan paired with this button up top 3) I was just telling Rachel the other day how I want to get some brown riding boots this fall. These boots would be perfect, but I’ll definitely end up getting some that are cheaper. I do love the looks of these boots though! We hope you enjoy your weekend! Comment below if you have a blog post you would like to see from us! Happy National Wear Your Lilly Day!!! Today is the first official day of summer aka National Wear Your Lilly Day for all you Lilly lovers out there! Since we love Lilly Pulitzer and summer, we decided to do an impromptu photo shoot to show off what we’re wearing for this special day. Now that we’re finally having some warm weather, we can’t wait to wear all of our favorite Lilly Pulitzer clothes all summer long! Author 2classysistersPosted on June 21, 2015 July 1, 2015 Categories STYLETags blog, blogger, Charming Charlie, chic, classy, Dry Goods, fashion, Fashion Blog, Fashion Blogger, Fashionista, Jack Rogers, jcrew, Lilly, Lilly for Target, Lilly Pulitzer, National Wear Your Lilly Day, style, Summer in Lilly, targetLeave a comment on Happy National Wear Your Lilly Day!!! Happy Wednesday! First off, I apologize for this post going up later in the day than it usually does. I’m in Myrtle Beach on vacation right now and didn’t get a chance to post this earlier. This week’s What We Wore Wednesday features my outfit that I actually wore today (Wednesday) since yesterday I was flying to Myrtle Beach and the weather wasn’t the greatest. Today I spent most of my morning and the early afternoon at the beach and pool! It was a relaxing start to my day and I got a good start on my summer tan! It was also great weather here in Myrtle Beach today with it being warm and sunny! 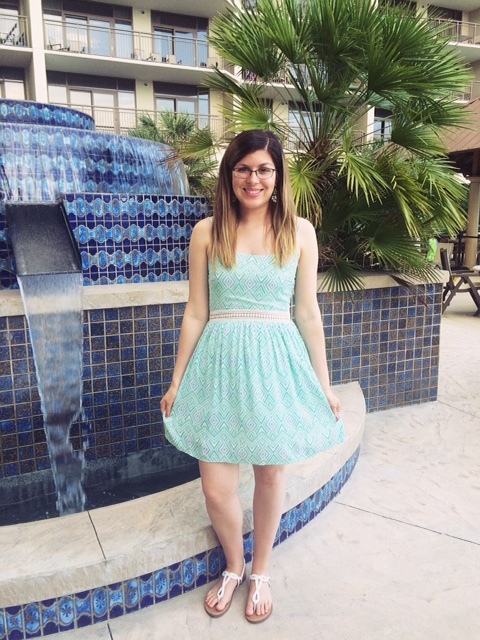 I decided to wear this dress the rest of the day since my mom and I did some shopping and went out to eat. 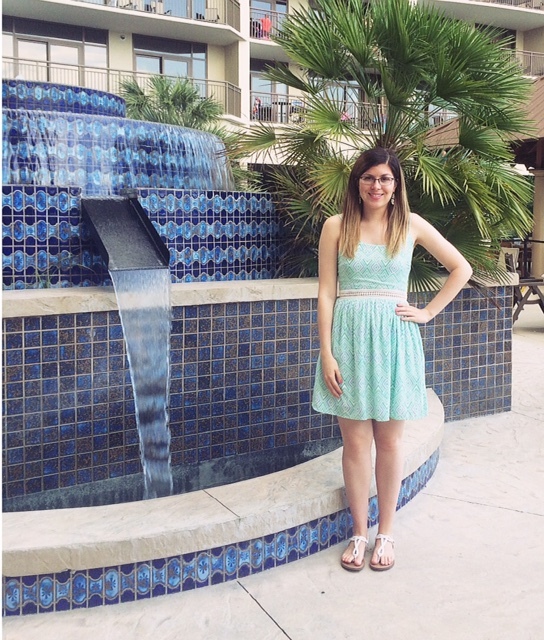 I like this dress because it’s lightweight, making it a perfect dress for a warm, summer day. I really like the detailing at the waist. It doesn’t show much skin and it still looks classy and stylish. I also like that this dress is a bit longer because it makes it easy to be out and about. When I’m at the beach on vacation, I usually keep my jewelry pretty minimal so the only jewelry I wore with this outfit were some earrings. Of course, I finished off the look with my favorite sandals from Target! Rachel will be back next week just in time for our “What We Wore Wednesday” post so you’ll get to see both of our outfits again! We can’t wait to be back together for the whole summer!